Through our team’s combined Internet Marketing experience, we are positioned to be more than just another vendor. 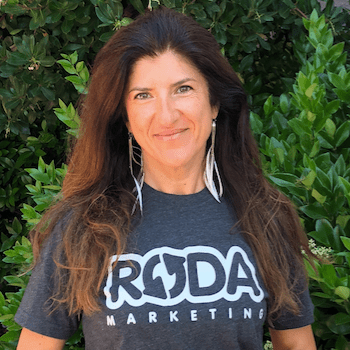 As a group of seasoned marketers, we work together with you to build and execute an efficient Internet Marketing strategy that will help you grow your business. Our Internet Marketing services cover it all, with your website and digital and content marketing being at the core of it. From email campaigns to social media, from blogging to paid ads, they all play an important role when it comes to your online success. 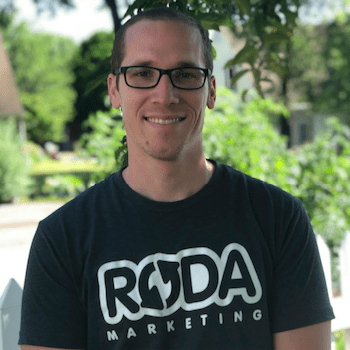 RODA marketing started in 2010 by brothers Matthew and Adam Roda. In 2010, our business was focused solely on SEO (Search Engine Optimization) and was named Affordable SEO Success. 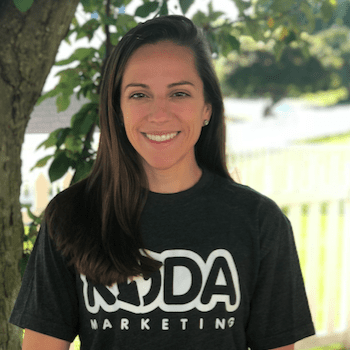 Soon after, the industry started to shift away from one-dimensional SEO practices to newer, more advanced content marketing strategies, and we began to see the need to become more involved with our clients, as a comprehensive Internet Marketing Company. 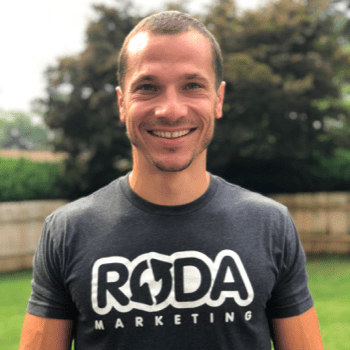 So, in 2011, we realized the old SEO model was outdated and we expanded our services and officially became RODA marketing – a full service Internet Marketing Company. We customize our plans to fit your company and to help grow your business. Our Internet Marketing Company has been successfully developing and executing marketing campaigns for years by getting your ideal customers to take the actions you want them to take. 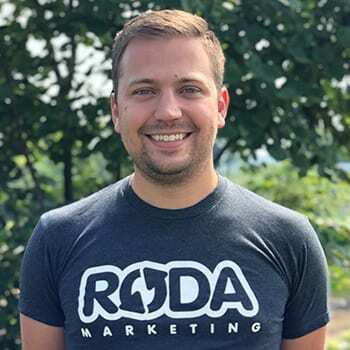 We have a commitment to building websites that convert leads into clients and providing other digital and content marketing campaigns for lead generation and business building. However, at the end of the day, we know our story isn’t the one that really matters. What matters the most is the success story we help you create, because your success is our success.